Over 60 research publications in international journals and 2 chapter in a book. Current research interest includes structure determination of complex organic molecules of natural and synthetic origins by employing single-crystal X-ray diffraction techniques. By using an state of the art of diffractometer, she has determined the structures of hundreds of compounds including a novel class of organoflourine secondary metabolites, first time obtained from any natural sources. "Single Crystal X-Ray Diffraction Studies on Novel Natural Products." 2. Agriculture Biotechnology in OIC Countries-Role of COMSTECH and PABIC, Choudhary M. I., Yousuf S., Communication Challenges and Converggance in Crop Biotechnology, Published by ISAAA and SEARCA, 2011. 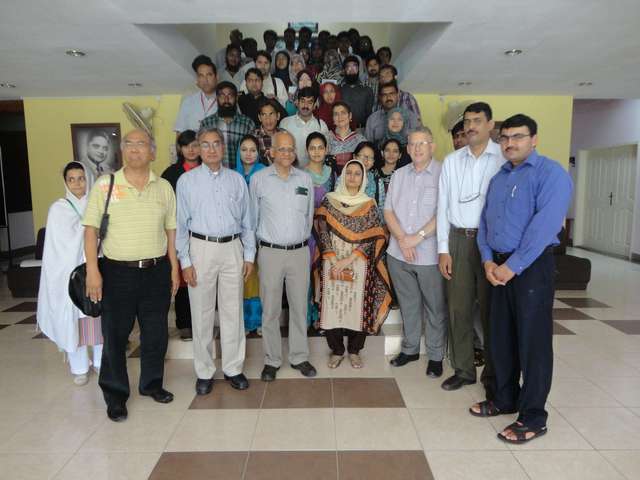 Karachi: Third World Academy of Sciences (TWAS) has awarded TWAS Regional Prize for young scientist to a female Pakistani scientist of Karachi University (KU), namely Dr Sammer Yousuf. The award was given during the AFRO-ASIA Workshop on Advanced Topics in Chemistry, held on June 13 to 17, 2011 at TWAS Regional Office for Central and South Asia (TWAS-ROCASSA) at Jawaharlal Nehru Centre for Advanced Scientific Research, Bangalore, India. Dr. Yousuf was selected for this honor from over 30 oral presentations of scientists of 10 regional countries. 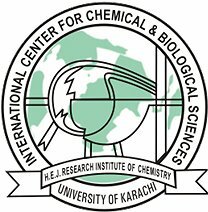 Dr Yousuf as an Assistant Professor is working at the HEJ Research Institute of Chemistry, International Center for Chemical and Biological Sciences, Karachi University, according to ICCBS spokesman. 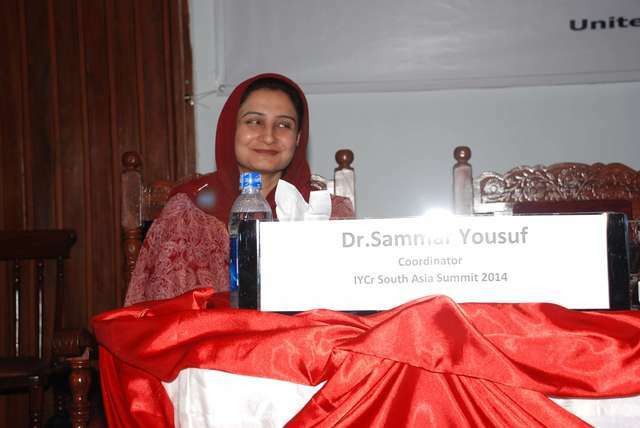 She is among very few chemists of Pakistan working on Single-Crystal X-Ray Diffraction technique. KU Vice Chancellor Professor Dr Pirzada Qasim Raza Siddqui, former Chairman of Higher Education Commission Prof Dr Atta-ur-Rehman and Director ICCBS Prof Dr M Iqbal Choudhary have congratulated Dr Yousuf on her achievement.